A facial is not just skin deep at Lea Advanced Skincare. Lea has exclusive equipment in her salon to resurface the skin which penetrate deep into the dermal layers to lift the muscle. LED and oxygenation machines will help the skin defy the aging process. She excels in the use of facials, microdermabrasion, chemical peels, micro-current, and lymphatic treatments. 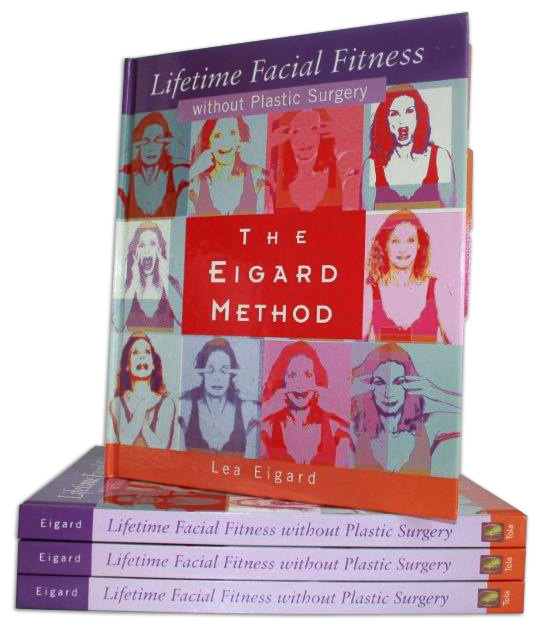 Lea’s signature approach to topical skin care, also known as ‘The Eigard Method’ is her customized approach to skin care needs; Lea’s EMrx (Eigard Method Prescription). By doing this she has reinvented and redefined the concept of the facial. The results of combining treatments will be noticeable even after just one session! Through the years Lea has been touted in magazines and television and radio programs the world round for her innovative brand of facial rejuvenation. 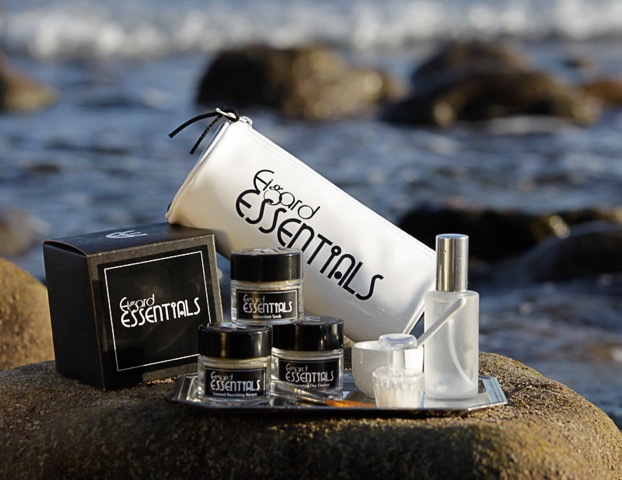 Lea Eigard has just launched her own line of natural and organic beauty products! Lea has spent years working with world-class beauty product manufacturers helping them calibrate their products to offer the best possible outcome for gorgeous skin. Now, she has developed her own revolutionary line; “eigard essentials”. 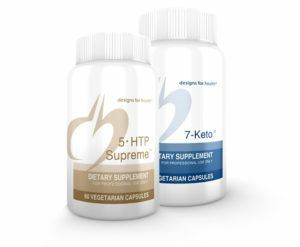 We offer a wide variety of supplements for all of your health and skincare needs.